the lifeblood of our business is people who refer us to other people. When the customer comes first, referrals naturally follow. Serving the Community for 48 Years! Family owned since 1971, Lawrence Flooring & Interiors has been a trusted source for Floor Coverings and professional Installation services. Centrally located the showroom is complete with quality name brands for Carpet, Hardwood, Vinyl, Laminate, Area Rugs, Bamboo, Cork and more. Since we're locally owned and operated, we take our long-term commitment to the community seriously, and we are proud of the professional products and services we provide. We are here now and we'll be here in the future when you need us again for your next home improvement project. Our valued customer base includes Homeowners, Property Managers, Contractors, Commercial Buildings, Architects and Designers. 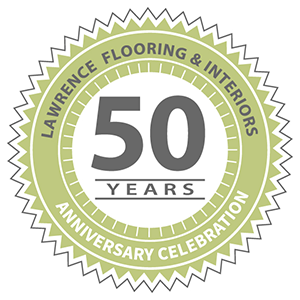 Lawrence Flooring & Interiors was started by Lawrence (or better known as Larry) Goldberg who has been in the furnishings business since 1960. After successfully running a chain of five furnishings stores, Larry had a desire to fulfill a need for those homeowners that couldn’t afford to pay regular retail prices for their home improvement needs. Yet, those homeowners wanted selection! 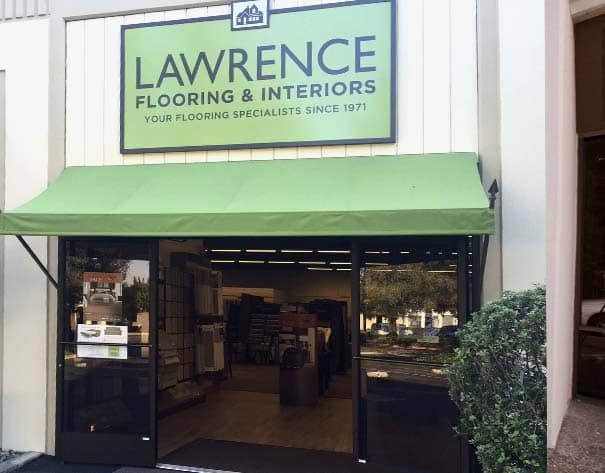 As a result, Larry opened up Lawrence Contract Furnishers (as it was originally named) to feature not only Furniture, but Flooring and Window Coverings as well! 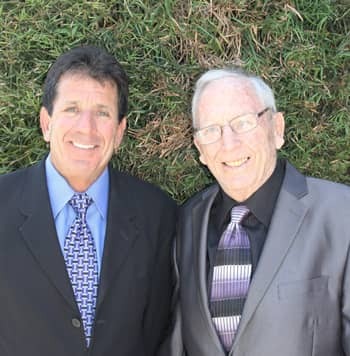 Lawrence Flooring & Interiors turned into a family-owned and operated business when Larry’s son, Michael, joined the store in 1978 after graduating from college. Michael grew up in the business from the age of 10 years! He and his team closely manage and service Commercial accounts. Those customers range from Commercial Builders to Property Managers of apartments and multiple family dwellings. They also assist Interior Designers and Architects by selecting items they will specify for their projects. We have been able to maintain very competitive pricing by relying on customer referrals. We spend very little on advertising, we maintain a store in an unconventional retail area, we buy direct from the manufacturers, and we hire non-commissioned and highly experienced sales professionals. Diamond Certified for 17 Years! Lawrence Flooring & Interiors has continuously earned the prestigious Diamond Certified Award which is independently rated for Highest in Quality. Companies must score Highest in Quality in customer satisfaction (a 90+ on a 100 scale) and pass all credential-based ratings to earn Diamond Certified. By requiring such a high score to qualify, they cut out mediocre and poorly performing companies. They then conduct ongoing research and ratings to ensure all companies maintain their high performances. “We live and work here—we are our customers’ neighbor and we are a family you can trust.